Obtaining a maximum settlement from an insurance company after a car accident in San Diego requires negotiating the system to one’s best interests. As a victim, this can be difficult, as insurance companies often try to take advantage of claimants. An insurance claims adjuster’s goal will be to convince a victim to settle for as little as possible. It is your duty as a crash victim to protect yourself and to fight for fair recovery using a few negotiation tips. Request medical care immediately following a crash, whether or not you feel injured. If you have injuries, prompt medical care will show an insurance company that you were in pain, and that you did all you could to seek treatment and minimize damages. It will present you as a prudent and responsible victim. It will also yield medical records and scans that can serve as proof of your crash-related injuries. Delaying care, on the other hand, could be a red flag for insurance fraud if you try to seek recovery too long after your collision. Insurance companies will search for every possible reason to deny your claim or to minimize your recovery. Missed deadlines, incomplete paperwork, and inconsistencies with your story are red flags that will enable an insurance company to offer you less or deny your claim completely. Increase the odds of getting a max settlement by following your insurance company’s rules for filing. Find out your deadlines and report your crash as soon as possible. Once you call your or the at-fault driver’s insurance company to report the crash, do not admit fault. Do not apologize for the collision or say anything that could place the blame on you. Stay honest, but stick only to the known facts of the case. 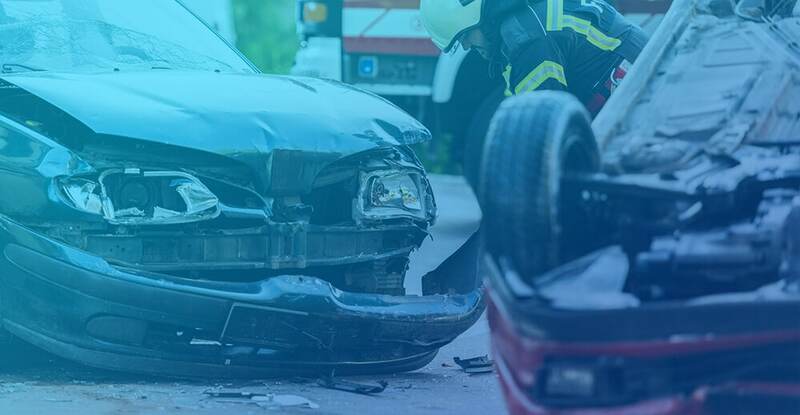 Fault and liability both remain unknown until an investigator determines the exact cause of the crash, or until a victim proves someone else’s liability during an injury claim. Do not jeopardize your recovery by admitting fault for the car accident. A recorded statement is something most claims adjusters will try to obtain from car accident victims. It may seem like a standard preliminary element of the claim, but it is the adjuster’s way of trying to capture information that could hurt your claim, such as an admittance of guilt or discrepancy of facts. Claims adjusters can use recorded statements against you later. The law does not obligate you to agree to give a recorded statement. Most attorneys recommend you do not. Before you engage in settlement negotiations with an insurance provider, speak to an attorney to discover the true value of your car accident claim. Your lawsuit may be worth far more than the insurance provider’s initial settlement offer. An attorney will review your case for free and give you an honest estimate of what he or she thinks you should be able to get for your damages. Having this information ahead of time can help you avoid accepting a lowball offer. Insurance claims adjusters often use language such as last or final offer to pressure a victim into accepting a settlement. Do not let these words scare you. With help from an attorney, you may be able to negotiate a settlement higher based on the severity of the collision. Instead, politely decline the offer and explain that you will be hiring an attorney to handle negotiations from there moving forward. The best way to obtain a maximum settlement from an auto insurance company after a wreck is to let a personal injury attorney take care of negotiations for you. Hiring an attorney with experience going up against insurance carriers can strengthen your case and make sure no one takes advantage of you.